Growing up, I was never the fastest or most athletic. Picture that scrawny awkward kid who was picked last for kickball. That was me! I was never consistent with any gym routine until my brother introduced me to CrossFit several years ago. It was the first step in my quest toward physical well being. My weight has fluctuated over the years because of many different factors. I’ve struggled off and on with depression since college and finally found myself at a point where I knew I had to take control of my own health and not be so dependent on doctors/medicine. I learned about Paleo and dove in head first by researching and reading everything I could find. I lost a substantial amount of weight but it was not sustainable for me so there I was in and out of “dieting” and “clean eating” trying to find something that would actually work long term. A few years ago, I started counting macros but always felt like there was something missing even though I was mostly successful. Fast forward to this year and it seemed our whole world was turned upside down because of our move to Houston, new jobs, Hurricane Harvey, etc. I had to remind myself of what I had set out to do years ago and that was to be the healthiest version of me. It wasn’t for anyone else…it was for me. September was a turning point because I felt like I was doing everything right but was stuck in a rut, depressed, and knowing I had to make a change. The day after we got home from vacation, I signed up for Macroholics and found a new CrossFit box. I told my husband I was doing Macroholics for one month because I needed an extra set of eyes looking at my macros and figuring out where I went wrong. 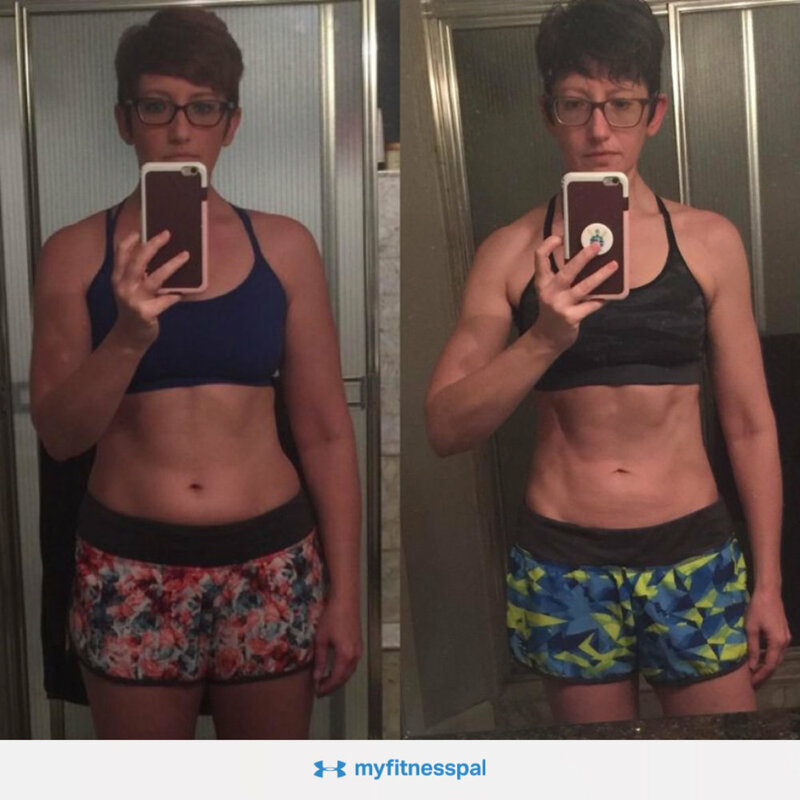 Here I am a few months later, a believer in this program, and super stoked to share my story and help others figure it out. I am a firm believer that food is the best medicine. I'm now also a believer that I don't have to eat boring chicken and broccoli every day to lose body fat. Macroholics is sustainable for life and that includes eating foods I used to consider totally off limits. This group has also given me (and everyone else) unparalleled support. I love that we all encourage one another on the bad days, celebrate the victories, share ideas and recipes, ask questions about training, and laugh at each other's .gif comments because we're all hilarious. This is not a program of gimmicks and empty promises. There is no question that you will put in some work. I continue working hard but have met and surpassed every goal I had when I signed up. The missing piece for me was daily accountability so if that is what you need, come join me and let’s do it together!